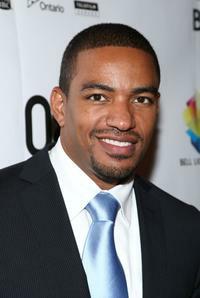 Laz Alonso at the Canada premiere of "Miracle At St. Anna" during the 2008 Toronto International Film Festival. 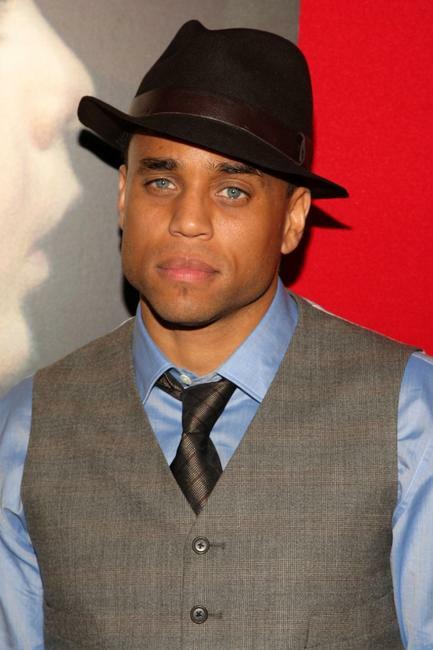 Michael Ealy at the Canada premiere of "Miracle At St. Anna" during the 2008 Toronto International Film Festival. 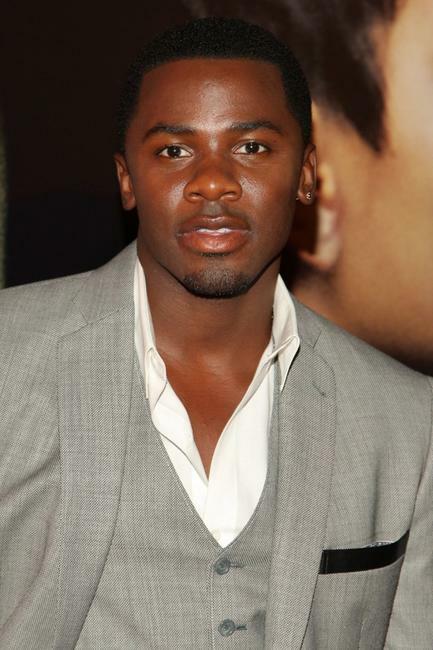 Derek Luke at the Canada premiere of "Miracle At St. Anna" during the 2008 Toronto International Film Festival. 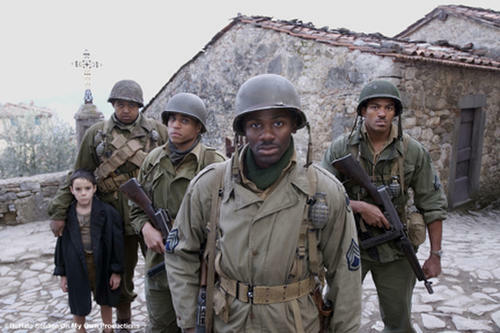 Valentina Cervi and Laz Alonso at the Canada premiere of "Miracle At St. Anna" during the 2008 Toronto International Film Festival. Joseph Gordon-Levitt at the Canada premiere of "Miracle At St. Anna" during the 2008 Toronto International Film Festival. Director Spike Lee at the Canada premiere of "Miracle At St. Anna" during the 2008 Toronto International Film Festival. 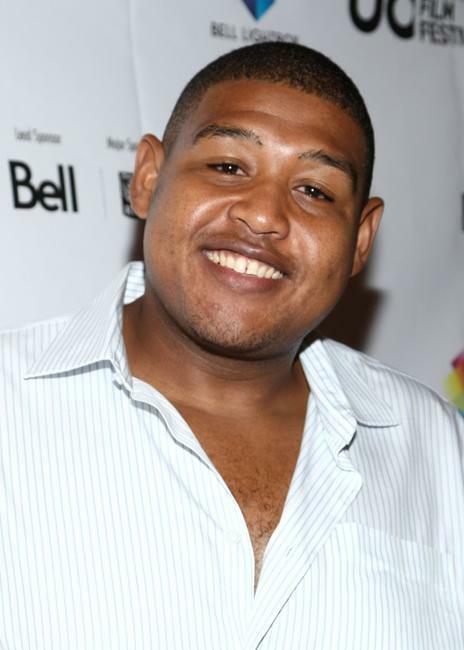 Omar Benson Miller at the Canada premiere of "Miracle At St. Anna" during the 2008 Toronto International Film Festival. 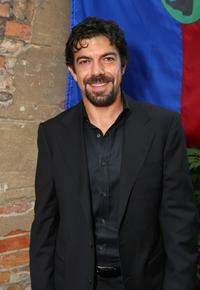 Pierfrancesco Favino at the Canada premiere of "Miracle At St. Anna" during the 2008 Toronto International Film Festival. 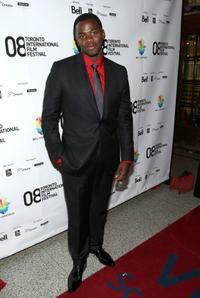 Valentina Cervi at the Canada premiere of "Miracle At St. Anna" during the 2008 Toronto International Film Festival. 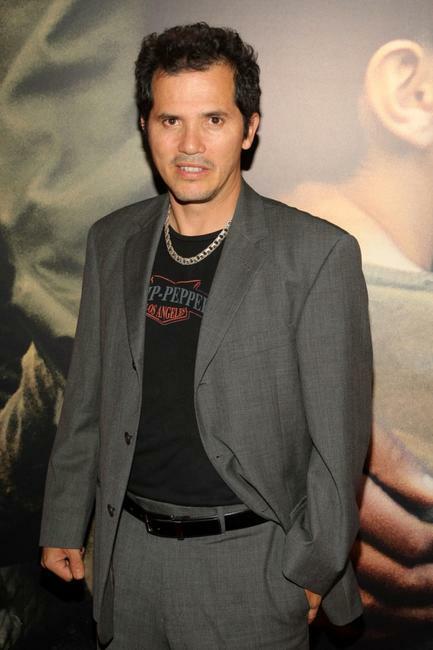 John Leguizamo at the New York premiere of "Miracle at St. Anna." Valentina Cervi at the New York premiere of "Miracle at St. Anna." 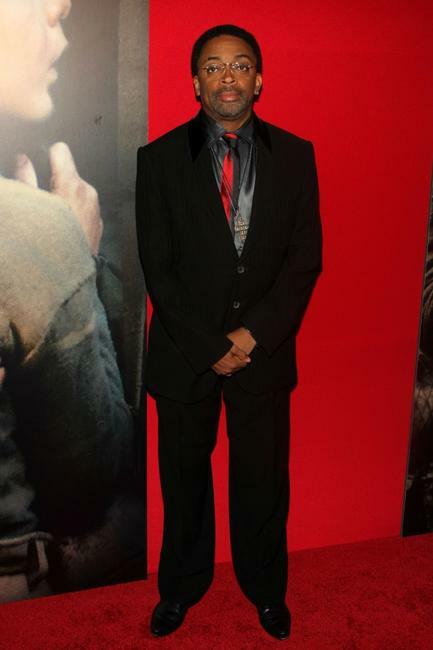 Director Spike Lee at the New York premiere of "Miracle at St. Anna." 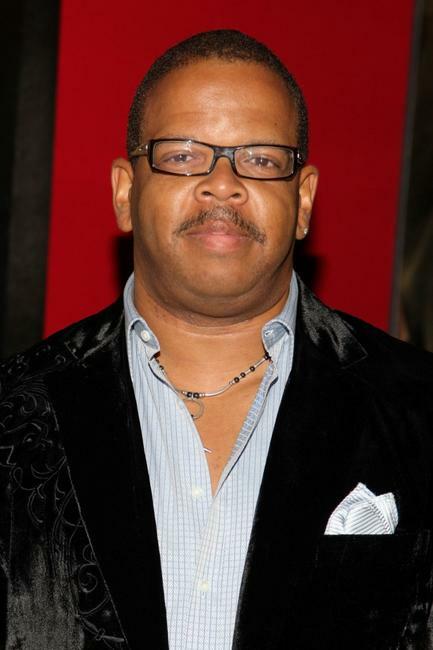 Terence Blanchard at the New York premiere of "Miracle at St. 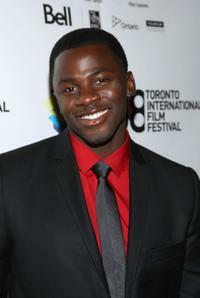 Anna." 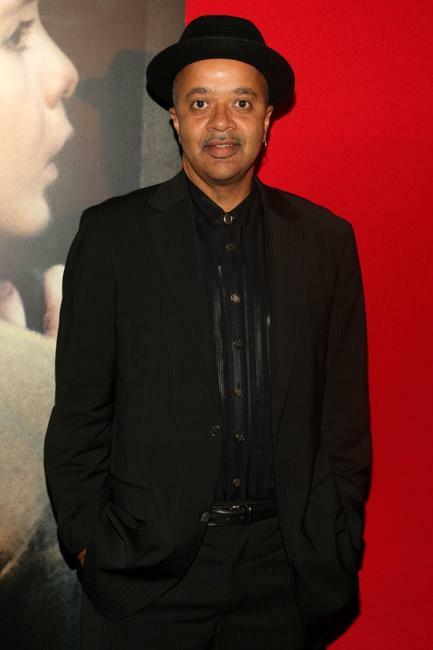 James McBride at the New York premiere of "Miracle at St. 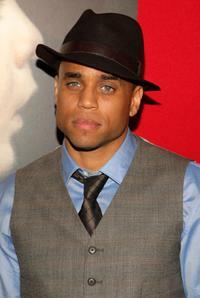 Anna." 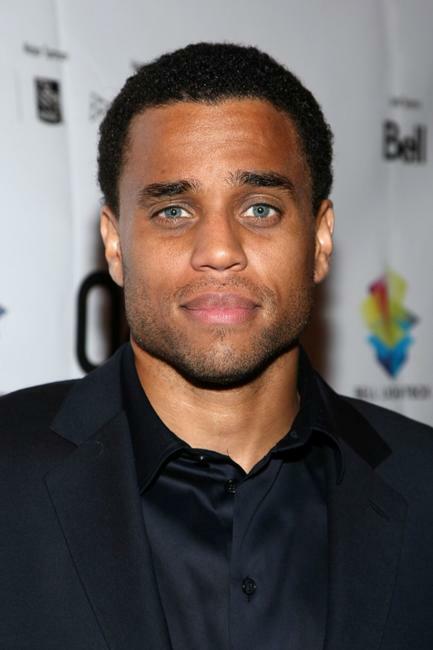 Michael Ealy at the New York premiere of "Miracle at St. Anna." Derek Luke at the New York premiere of "Miracle at St. Anna." 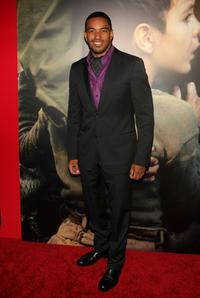 Laz Alonso at the New York premiere of "Miracle at St. 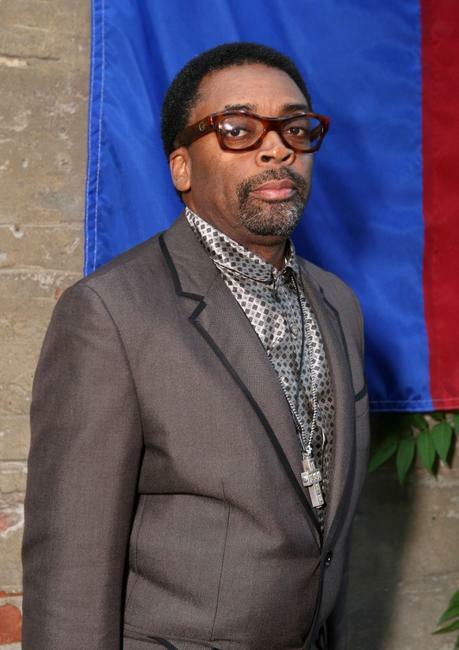 Anna." 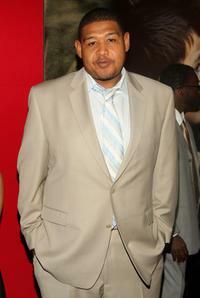 Omar Benson Miller at the New York premiere of "Miracle at St. Anna."